Hello and welcome to Ariel's class page! Here you will find useful information about our school day, what we are learning about in Literacy, Maths and Topic, and links to websites that might help you with your learning. 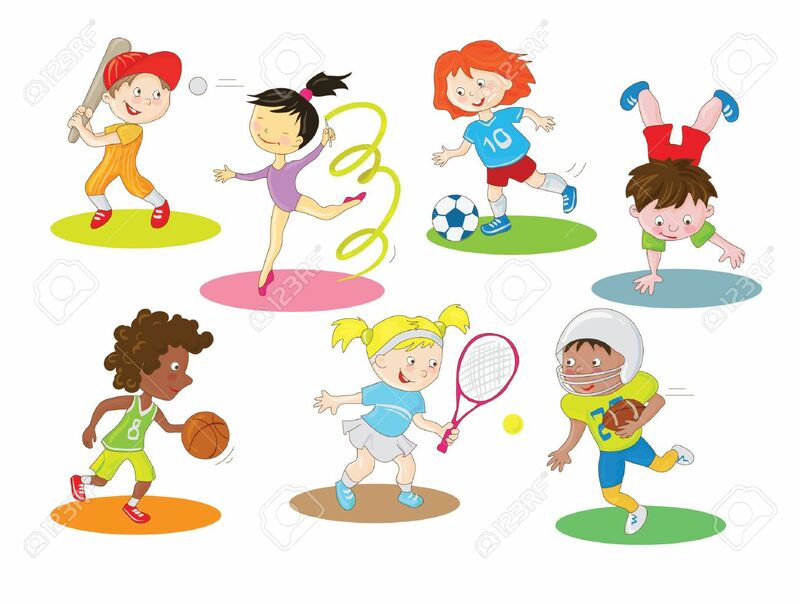 This term Ariel's PE lessons will take place on Monday afternoons. We will look to go outside as much as possible so please ensure children have suitable clothing for outdoor activities. During the spring term, we will be looking at Romans as a topic. This term sees Ariel have their residential to Petty Pool, the children are all very excited and are looking forward to the trip.